electrical distribution systems. 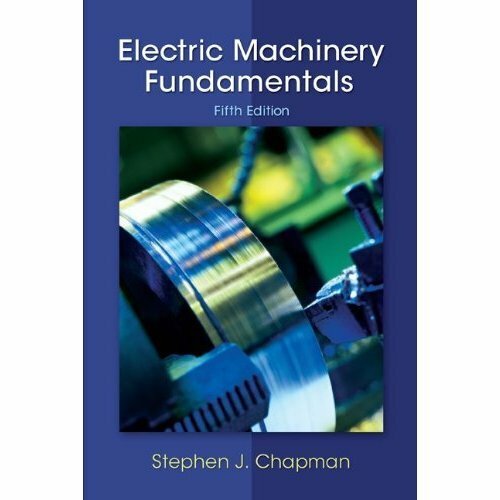 Addressing topics such as mechanical designs, materials improvements, total quality control, computer, and electronic circuitry, this book answers questions on everything from the basics of electrical and mechanical design to the selection of optimum materials and equipment. 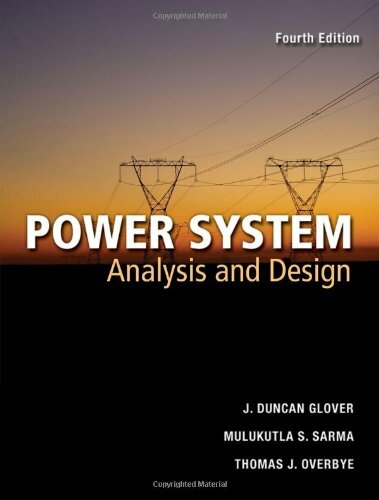 Beginning with initial planning consideration, this book gives a step-by-step guide through each stage of mechanical design of the principal facilities, including substation installation. 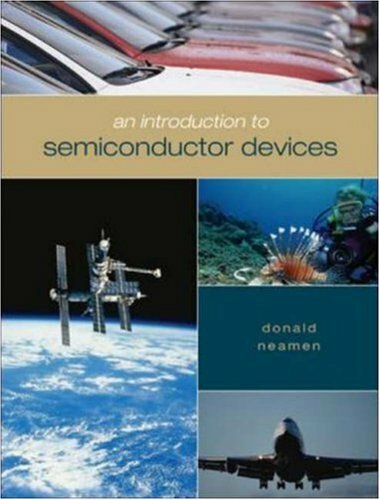 Also included is data-backed assessment of the latest advance in materials, conductors, insulators, transformers, regulators, capacitators, switches, and substation equipment. Also covered is key non-technical and operation considerations such as safety, quality of service, load shedding, brownouts, demand controls and more. 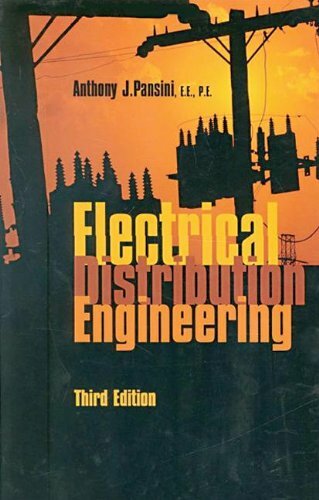 New material in the third edition includes data on polymer insulators, expansion of coverage of cogeneration, distributed generation and underground systems.